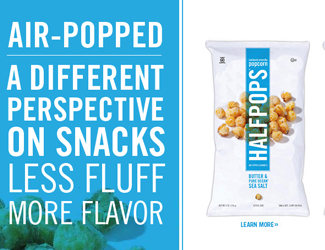 Halfpops is a Washington-based manufacturer and marketer of an innovative and unique partially popped and delicious popcorn snack. 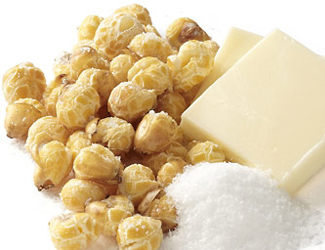 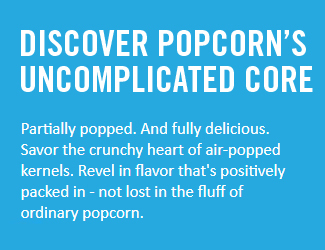 It’s just what it sounds like – half popped popcorn, the crunchy heart of air-popped kernels. 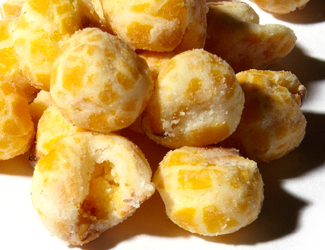 Halfpops is gluten free, nut free and contains zero grams of trans fat. 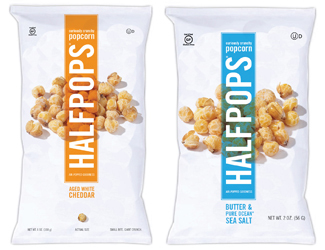 Halfpops’ two flavors – Butter & Pure Ocean™ Sea Salt and Aged White Cheddar – are currently selling in natural and specialty grocery stores in the Pacific Northwest, Bristol Farms in California and Eli Zabar in New York. 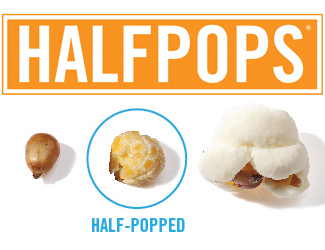 Sherbrooke Capital invested in Halfpops in March 2013.